HARTFORD – Christopher Dukes, the head of student conduct for Central Connecticut State University, was required to give a DNA sample today to be used as evidence in the domestic violence case against him. 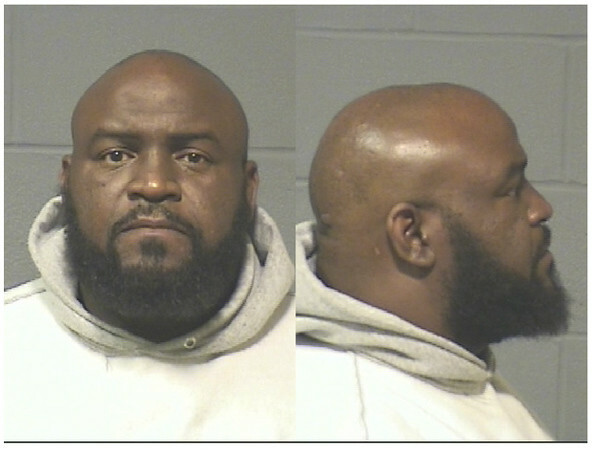 His DNA will be compared to evidence found at the scene of Hartford incident on April 25 when Dukes was arrested after allegedly assaulting his estranged wife and tying her upon basement. He has been on paid leave from his $113,000 a year job at CCSU since his arrest. Hartford Superior Court Judge Laura F. Baldwin noted during his appearance today that Dukes is in compliance with electronic monitoring which he must wear while the case is pending. Dukes is free after posting $450,000 bond. He was flanked by several supporters who declined to comment as he left the courthouse. Posted in New Britain Herald, General News on Tuesday, 28 August 2018 11:38. Updated: Tuesday, 28 August 2018 11:41.